Wow, what a nice picture, congratulations! A lovely feeling of absolute emptiness. May your 2013 continue to be filled with innovative and creative imagery. 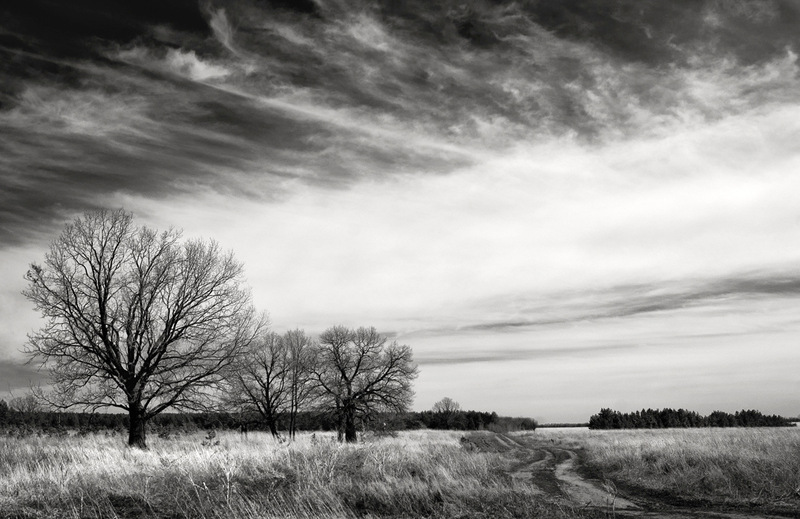 Your black and white landscapes are fantastic! Great bw conversion landscape ! i like the loneliness you were able to capture here, nicely done! Beautiful landscape in black& white. like it.